Dance Church is a regular event which takes place one Sunday each month from 11am to 1pm at Tidal Elements. It is a non-verbal, conscious dance practice, a moving meditation, ecstatic dance medicine for the soul! No experience necessary…everybody is a dancer! Children are welcome if accompanied by an adult and are participating in the spirit of the event.MOGA is the yoga community for strong moms and super babies. MOGA Moms is now in Vernon and has teamed up with Tidal Elements Healing Arts Studio to bring you MOGA Prenatal Yoga! Pregnancy and childbirth is the most difficult journey your body will go through. Take time to connect with your body and baby in a grounding and strengthening 8-week prenatal yoga series. You will work towards calming your mind and strengthening your body while improving your flexibility and preparing yourself for birth and motherhood. 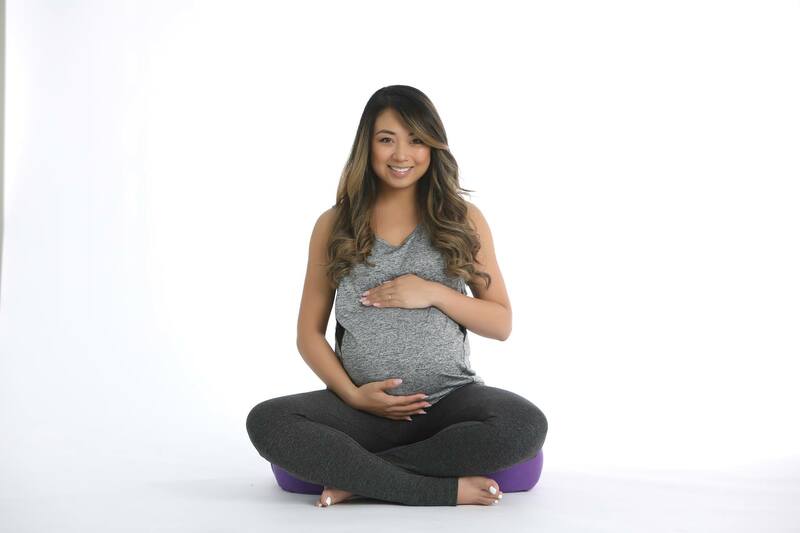 MOGA’s Prenatal Yoga Series is also a great opportunity to connect with other moms-to-be in your community.